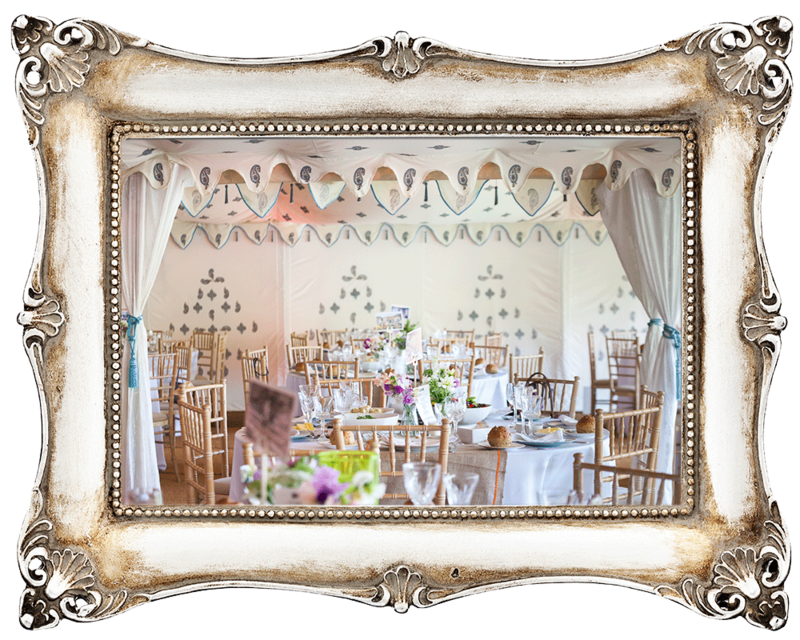 The Arabian Tent Company supplies high-end decorative marquees and the largest range of themed interiors in the UK to weddings and events. 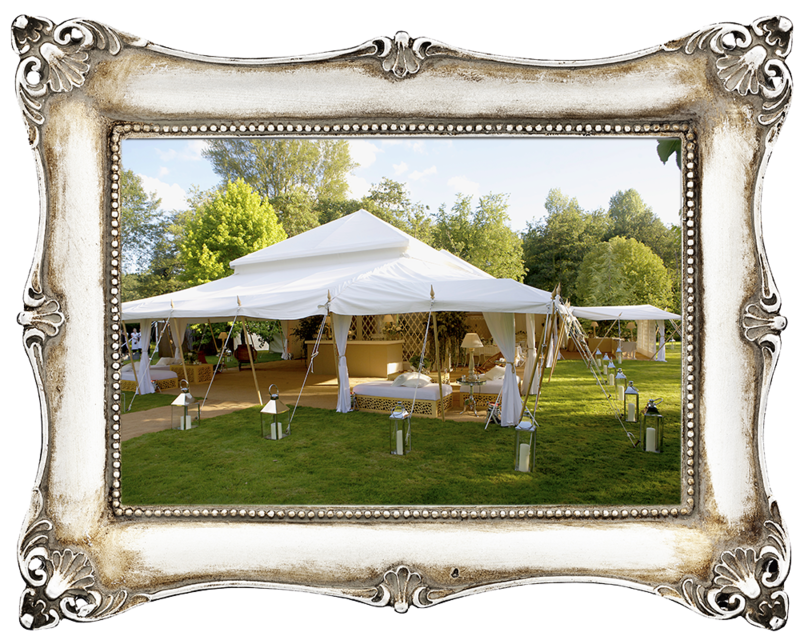 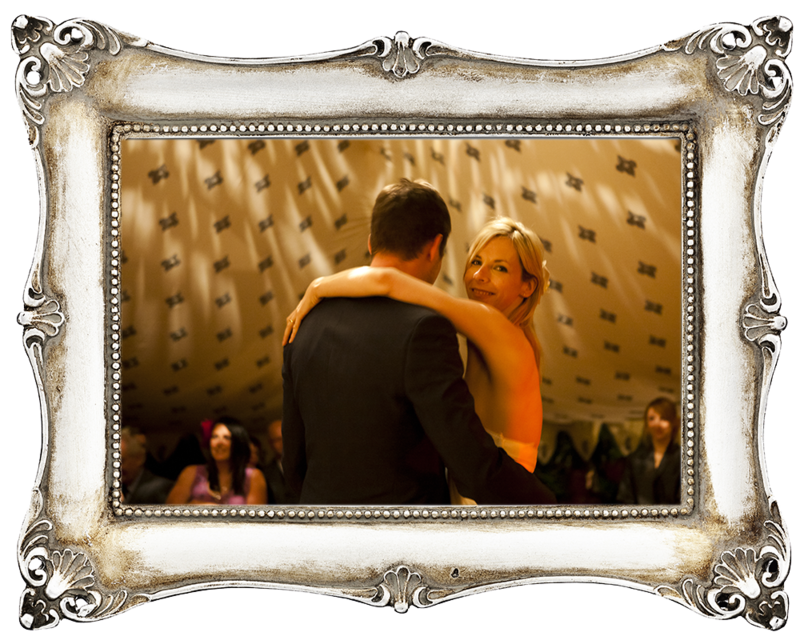 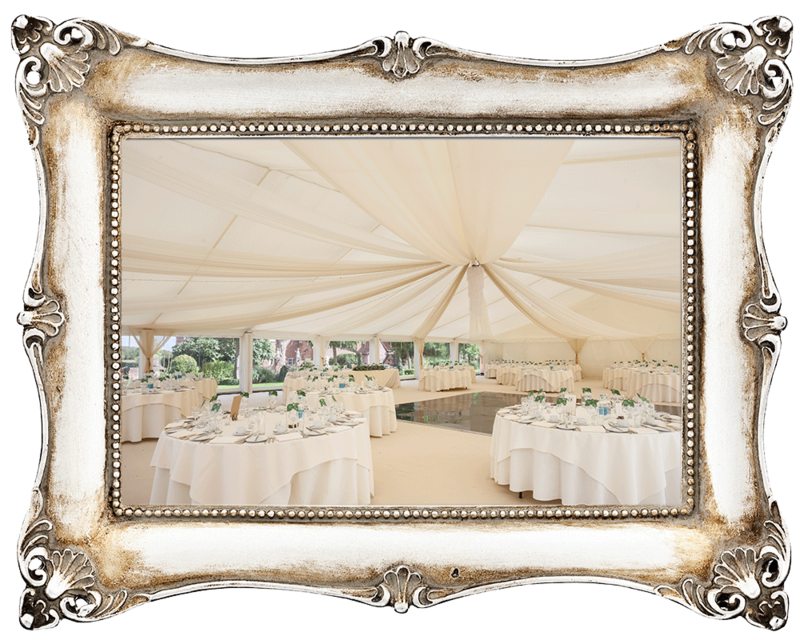 This is a company that have a range of marquees with a difference, which make them ideal for couples with a definite vision! 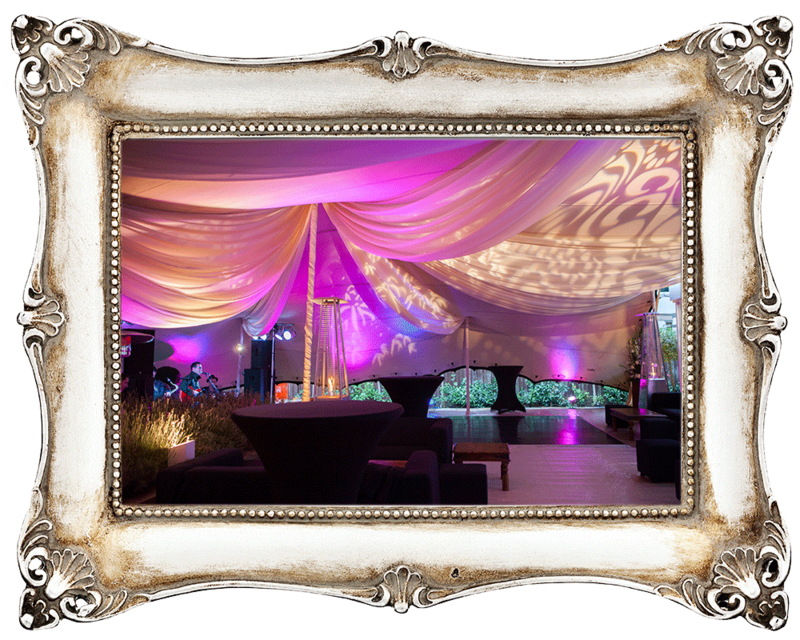 Their collection of highly innovative and beautifully decorated tents are on a par of their own. 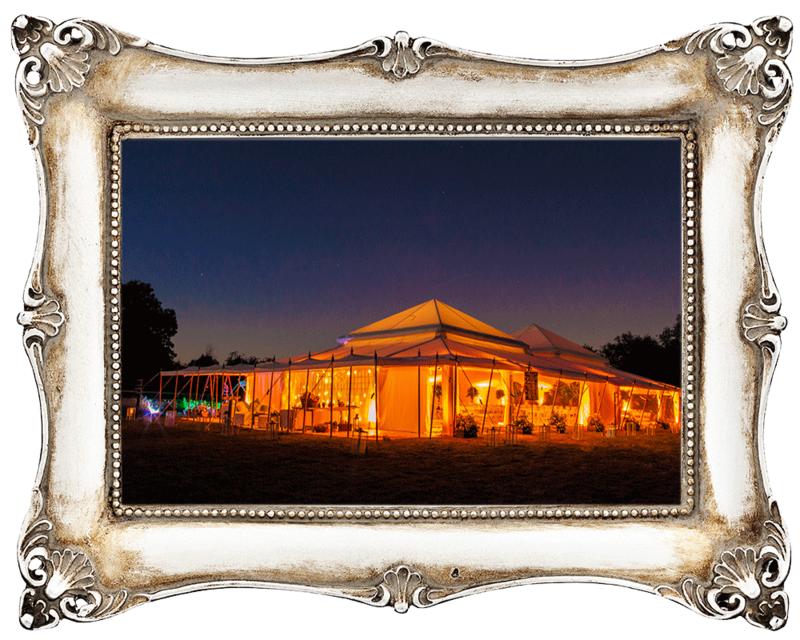 Offering a choice of different styles of structure, from uniquely decorated Frame Tents with beautiful hand-made interiors, to elegant canvas pole tents with sweeping ceilings, to their unique Moghul ‘Pearl’ range of tents, and stretch tents and clearspan structures too. 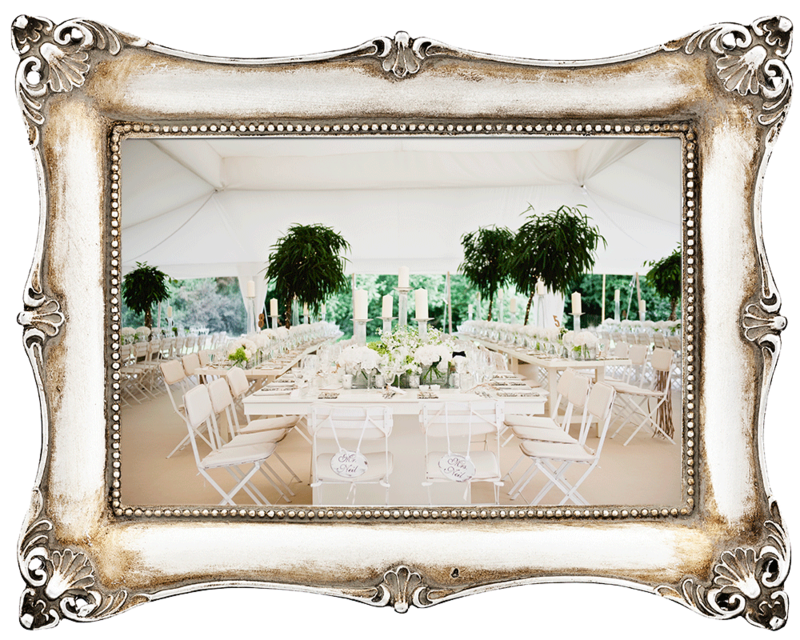 And there’s an in-house dressing team that transform indoor spaces, provide outdoor furniture and lighting as well as theme their tent interiors with décor, draping and lighting.